ICDR-Executive provides support and guidance to the ICDR Director on operational and strategic matters. Stephanie is a critical social scientist and physiotherapist interested in advocacy-oriented research examining global health, HIV, disability, rehabilitation, ethics and pedagogy. 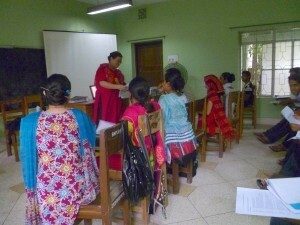 She co-founded ICDR, and was appointed Academic Director from 2009-2012, at which time she was appointed Director. Kim has practiced in acquired neurologic communication disorders in both the UK and Canada and teaches Cognitive Communication Disorders at the Department of Speech Language Pathology in the University of Toronto. Kim works as a manager of practice and education at St Michael’s Hospital supporting the professional practice of a cluster of clinicians including speech language pathologists, audiologists, and registered dietitians. 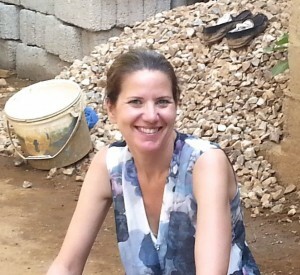 Kim has been involved with ICDR since 2007 and has a particular interest in the education of speech- language therapists and rehabilitation workers in low middle income countries having been involved with programs in Bangladesh, Ethiopia and Thailand. Deb has a passion for international health and was a founding member of the International Centre for Disability and Rehabilitation. Within ICDR Deb plays a variety of roles including member of the Executive, Education Lead and Vice-Chair Research for ICDR Trinidad. As International Fieldwork Coordinator for the Department of Occupational Science and Occupational Therapy, she facilitates student placements in ICDR countries such as Cameroon, Kenya, Tanzania, Trinidad and the Philippines. Her research interests include impact of student placement, preparing global citizens and rehabilitation in low income countries. Lynn is an occupational therapist, educator and researcher. Her research and educational interests focus on professional development, occupational therapy, wellbeing and mental health, diversity and inclusion, and interprofessional education. In addition to her work at the University of Toronto, Lynn is Chair of ICDR-Cameroon at the International Centre for Disability and Rehabilitation, and enjoys visiting Cameroon regularly. She is grateful for the large network of wonderful colleagues that she has the opportunity to work with through this work. 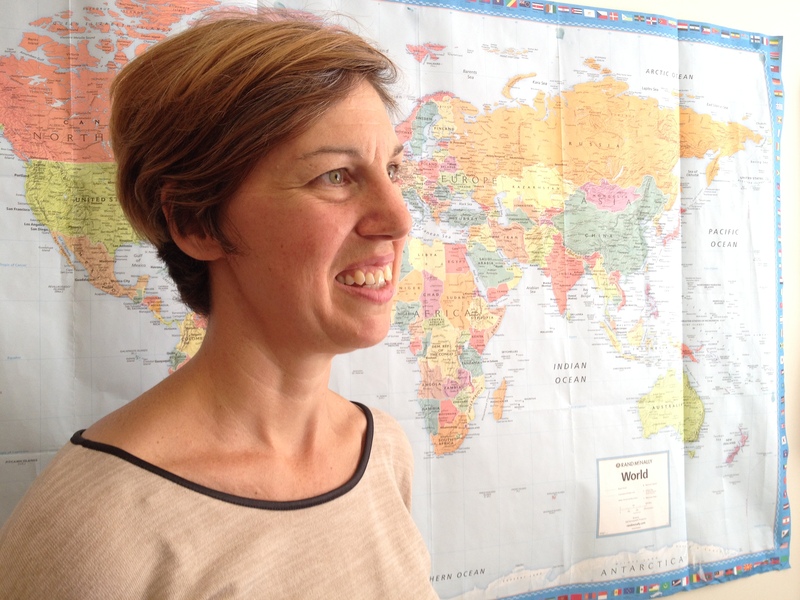 As Coordinator at ICDR Cathy supports the Executive and the activities of the 8 country groups. Cathy also Chairs the ICDR Finance group and is Vice-Chair Research for ICDR-Zambia. She earned an MHSc from the University of Toronto and has more than 15 years experience coordinating provincial, national and international research and evaluation projects. In addition to her role as ICDR Coordinator, Cathy is the research coordinator for Dr. Stephanie Nixon on HIV, disability and rehabilitation. These projects are being implemented with collaborators in Canada and Kenya, South Africa and Zambia.